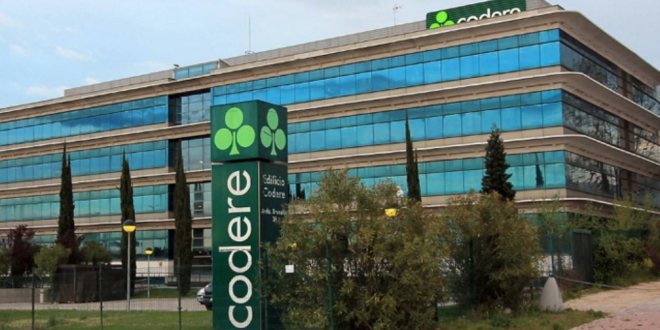 Spanish business news sources have reported that the governance of embattled Bolsa Madrid gambling group Codere SA, are reviewing all financing options as the company embarks on a ‘three-year corporate transformation plan’. Closing 2018, a year in which Codere was branded as the Madrid exchange’s ‘biggest bleeder’, seeing its share price collapse from January’s €9.50 to €2.40 for its December closing price, losing circa €700 million of value in market capitalisation. Spanish analysts are monitoring Codere governance actions closely, as the group undertakes a restructure of its Argentine assets and operations, severely impacted by the 2017/18 ARG Peso collapse. In its November 2018 trading update, Codere recorded year-to-date losses of €55 million, primarily attached to Argentine adjustments, with Codere governance stating that they would move to separate ‘Argentine unit performance’ from the firm’s corporate reporting. 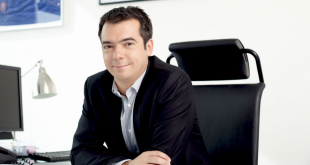 This morning, Spanish news sources have revealed that Codere governance has presented its ‘2021 corporate transformation project’ to Codere’s private equity investors. 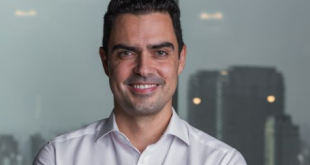 Branded ‘Horizon 2021’, the project outlines a wholesale corporate recovery programme for Codere’s enterprise focusing on undertaking a digital makeover, securing new Mexican licenses and entering/expanding within the target market of Brazil. 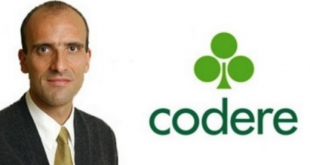 For its directive, Codere will need to secure a further €200 million in working capital, with news sources reporting that governance may move forward with a ‘public option’ on publishing new shares, which will require approval from the firm’s largest private-equity debt holders Silver Point Capital and Prudential funds. 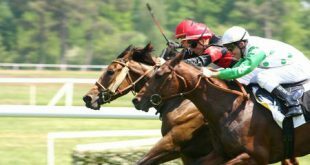 Further complicating Codere’s recovery plan, will be the on-going legal battle between the enterprise founding Sampedro Family, who maintain a 19% share-hold in the company and Codere PE investors. In January 2018, The Sampedros’ had their Madrid High Court appeal rejected, as the family demanded that Codere’s new leadership team be dismissed, as they had been illegitimately appointed by PE investors who had removed all Sampedro-related voting rights. 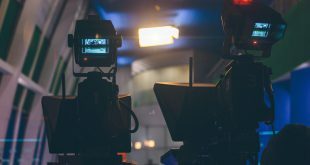 The Sampedro family has taken its legal claim to a Connecticut District filing made against Codere’s US funds of Silver Point, Contrarian and Abrahams Capital.